Best DJ’s and millions of clubbing enthusiasts travel every summer to probably the most famous of the Balearic islands. Yet, this amazing piece of paradise is not only about parties and dancing till dawn. Ibiza boat trips are your chance the discover another facet of the island: a rich heritage, superb landscapes and quiet, sandy beaches. 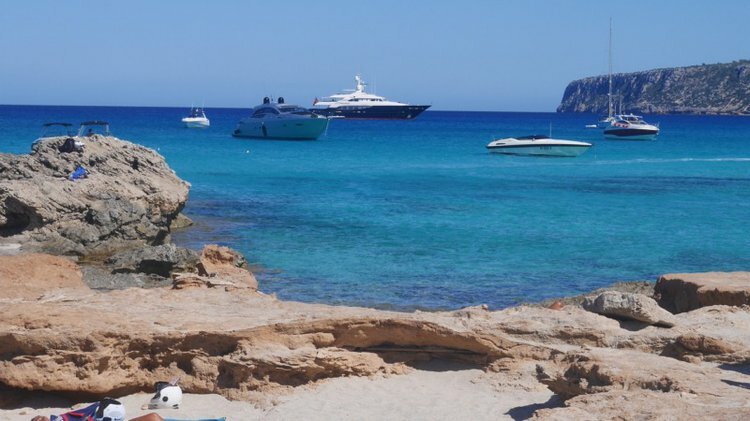 A boat rental in Formentera is perfect for a fun day at Cala Saona beach. Rent a boat in Ibiza and get ready for a great adventure! 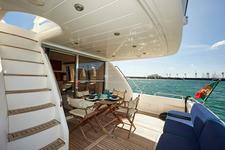 Hop aboard a sporty catamaran or a sleek sailboat and experience Ibiza Town from afar. 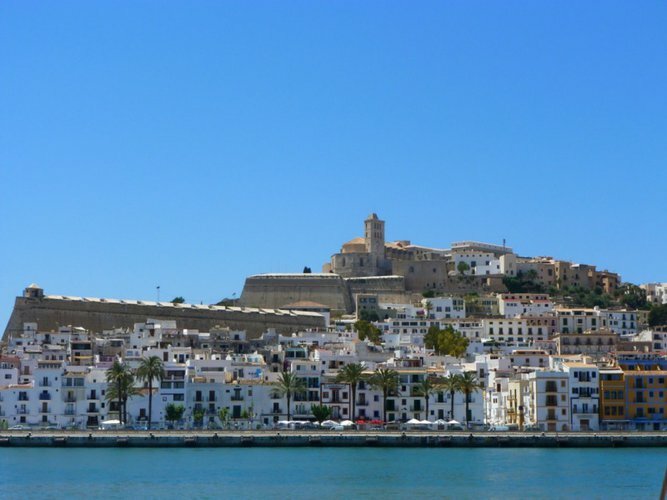 Get camera ready for the stunning view of Dalt Vila - an impressive fortress on top of a small mountain, listed as Unesco World Heritage site. On one of your Ibiza boat trips, you must set sail and explore the eastern coast, up to Cala Llonga beach. Relax and sunbathe on board, or go snorkeling the turquoise waters and enjoy the bountiful marine life. Formentera island - Ibiza’s little sister - is popular for its spectacular beaches, brilliant blue waters, and a laid-back, authentic hippy atmosphere. Our favorite beach is Cala Saona, nestled in a cozy bay with crystal clear, shallow waters. If you are looking for a different kind of beach experience, you can also explore Migjorn or Llevant - two long swaths of fine sand and flat rocks, going on for miles. 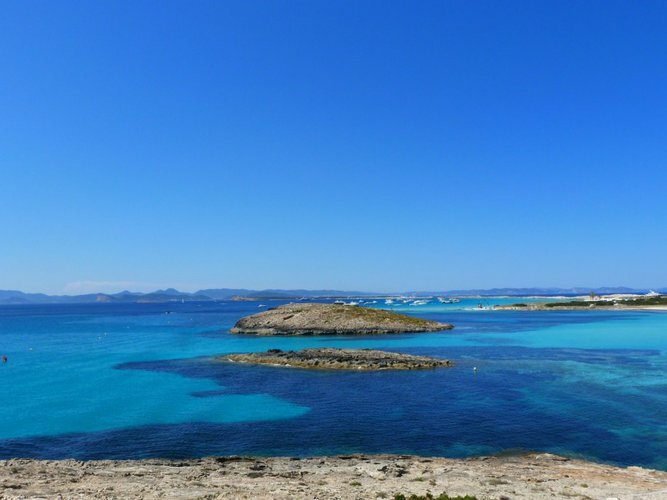 Choose Formentera as destination for one of your Ibiza boat trips! 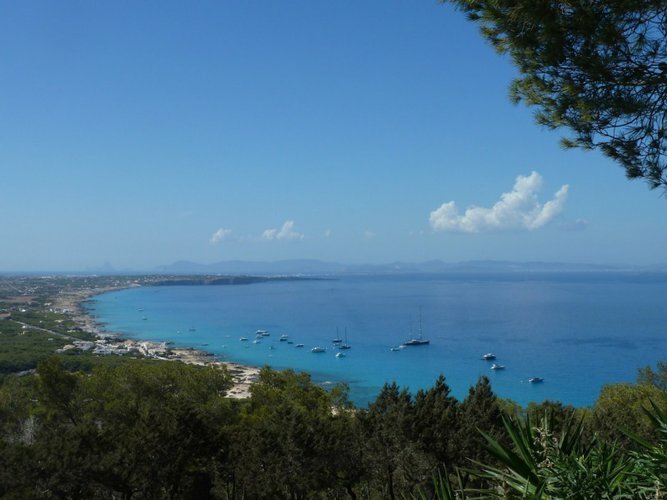 S’Espalmador - the small island very close to Formentera - is perfect for a day trip on your boat rental from Ibiza. 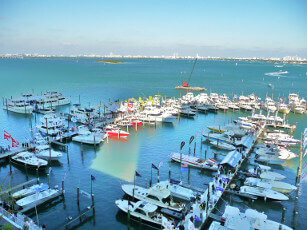 You’ll be enchanted by the wild, pristine scenery, with shallow waters and white beaches. For those of you who want to experience an unique cooling sensation in the middle of a hot summer day, try the mud baths located in the middle of the island. Tip from the locals: drop anchor in the Cala Bocs coves and enjoy a good swim in the crystal clear waters!